See your baby growing healthy and strong with our clear baby scans. Since 2007, we’ve helped over 40,000 patients & GPs with their baby scans in Ireland. We offer a complete range of affordable pregnancy baby scans 7 days a week. Our medical team alway takes the time to answer all your questions and give you the peace of mind you are looking for. Since 2007, Ultrasound Dimensions has been trusted by over 40,000 patients and doctors. 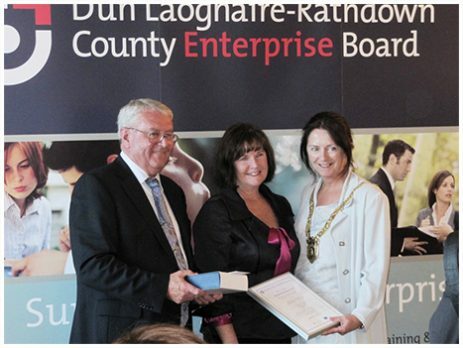 Our Enterprise Ireland award winning team offers you convenient appointments and immediate results. We take the time to give you peace of mind. What baby scan is right for you.